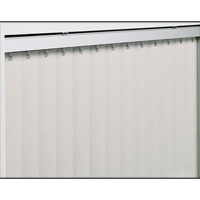 Our Vertical Blinds give you an attractive and easier-to-clean alternative to traditional blinds. Choose between cord and chain or a one-touch system for flexible control and smooth operation. Customize your blind size and turn your room or office into a modern marvel.